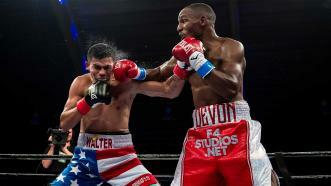 Devon Alexander returned to the ring after a two-year layoff to face Walter Castillo in a scheduled 10-round 147-pound headlining bout at The Coliseum in St. Petersburg, Florida. After a two-year absence from boxing, Devon Alexander "The Great" makes his return with a UD victory against Walter Castillo. 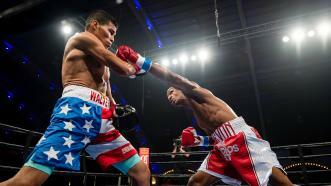 Sergey Lipinets and Walter Castillo displayed speed, power, precision punching and granite chins during a high-action third round of their 140-pound clash. Rising 140-pound contender Sergey Lipinets put his power on display once again, gaining a seventh-round TKO of Walter Castillo for his eighth stoppage victory in 10 career fights. 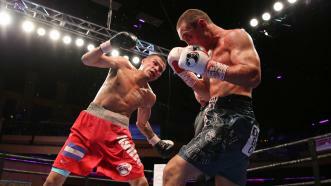 Sergey Lipinets overpowered Walter Castillo with a barrage of punches to gain a seventh-round TKO. 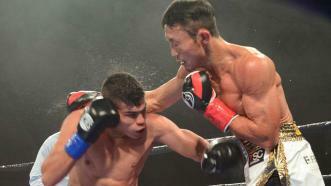 In a fight loaded with action, Japanese powerhouse Keita Obara and Nicaraguan slugger Walter Castillo traded head shots for 12 rounds and fought to a majority draw in a matchup of 140-pound contenders. 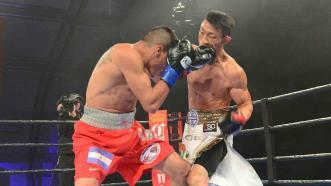 Walter Castillo and Keita Obara met in one of the most talked about fights this year in their Miami showdown.